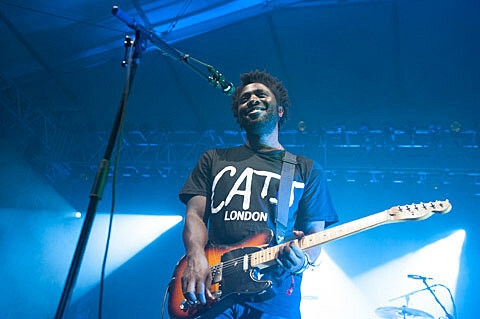 Bloc Party don’t plan to tour for a while, but frontman Kele Okereke is staying active. He’s got some US dates coming up in February, including a NYC show at intimate Brooklyn venue Cameo Gallery on February 13 with JDH (FIXED). Tickets for that show are on sale now. All dates are listed below.